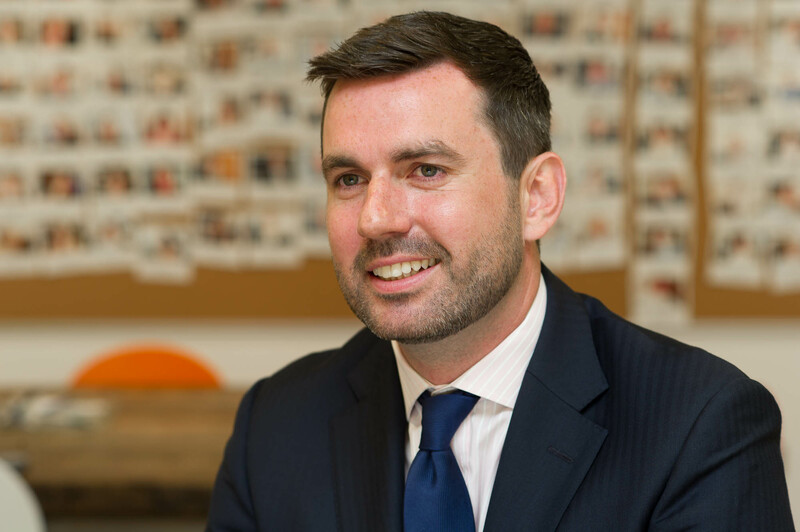 Richard joined Allsop and the Residential Auction team in January 2001 as an intern and subsequently joined the Graduate Scheme that September. He then returned to the Residential Auction team in 2004 as a Surveyor. In 2006 he entered the RICS national auction competition, coming runner up in the final. Later that year Richard took to the rostrum professionally for Allsop and has been an Auctioneer ever since. He has been a Partner of the firm since 2012. Richard has spent a large portion of his time selling assets on behalf of banks, receivers, administrators, liquidators and mortgagees. More recently clients have included developers, traders and property companies. He has a wide range of experience in selling all residential asset types, with a more recent expertise in selling former office buildings with Permitted Development Rights for residential conversion.